More choices also means you can select plants that will do well in your specific environment. Look for varieties that flourish in your growing conditions, whatever they may be. Shorter season veggies do well in cooler climates, dwarf varieties can thrive in tiny spaces and green-when-ripe tomatoes might ward off neighborhood tomato thieves. If culinary use and growth habit can’t convince you to start growing from seed, try thinking about it historically. Find a variety that connects you to your community. Seeds, after all, are a living connection to all those who have come before us. An old variety such as “Djena Lee’s Golden Girl” tomato, is still as tasty today as it was when it won first place at the Chicago Fair 10 years in a row during the 1920s. If you’re looking for something more modern, find farmers, gardeners and seed savers who have been growing and saving seed for decades in your region. Not only are these people a wealth of information, but they might be willing to share some of their favorite varieties. Seed swaps and seed libraries are great places to meet local seed savers. 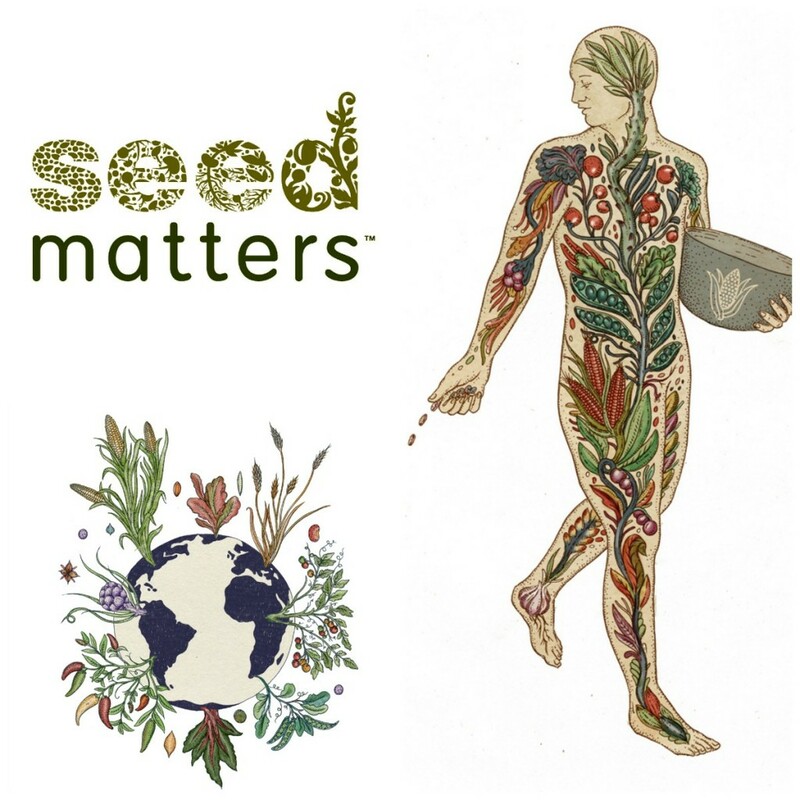 Seed Matters partners with Seed Savers Exchange, the oldest and largest seed saving network in the US. 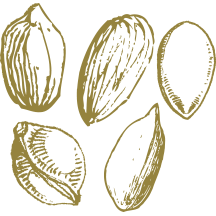 They can help connect you to local seed savers through community seed projects and their membership network.